Windows 10 Technical Preview has been released recently. 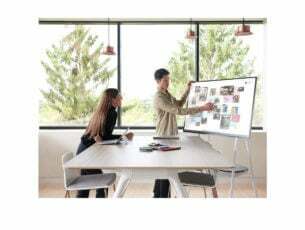 The new operating system offers us a lot of new, interesting features, such as the improved UI or return of the Start Menu and many users are switching to it from their old operating systems. 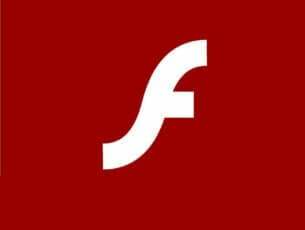 But regardless of the operating system or device, one thing has been a crucial part of our using of Windows platforms. And that crucial thing is of course, gaming! Since games are important part of every Windows user’s life, various developers have made various games of various genres. But only a few games stand out from the crowd as the best games on the market. 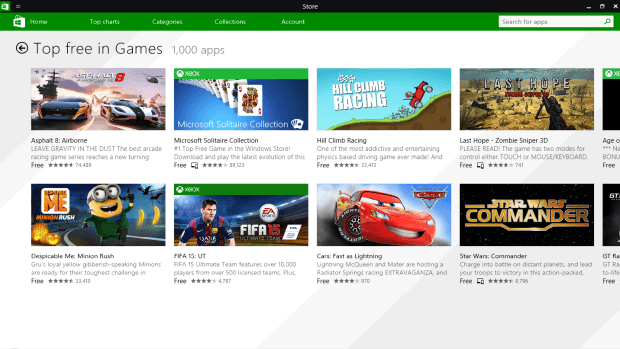 Windows App Store is a place where you can get a bunch of games, either paid or for free. So we made a list of thirty best games from Windows App Store to help you choose the best possible entertainment. This game is developed by Microsoft Studio, and is available to play on Windows Phone 7, Xbox 360 and now Windows 8.1. 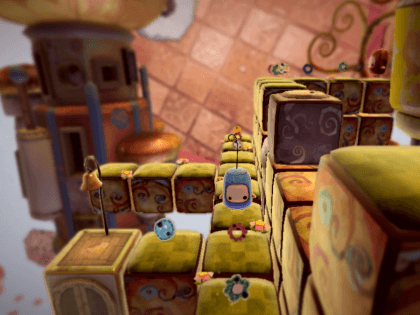 Your goal throughout the game is to reunite ilo and milo through many well-designed 3D levels. You’re able to control both character, using one of them to open doors or create paths for the other one, until two characters finally get back together at the end of the level. The game is very well-made and beautifully presented, but some users find it a little bit numb. You can get this exciting puzzle game from the Windows App Store for a price of $4.99. Halo is probably the best-known and the most successful game franchise in not just the Xbox history, but in the history of Windows. And the new, less graphically demanding, tablet-adjusted version of the game is no different. It offers everything you used to see in Halo, like a bunch of futuristic weapons and vehicles or non-intelligence comrades who constantly need you to save them from a firefight. 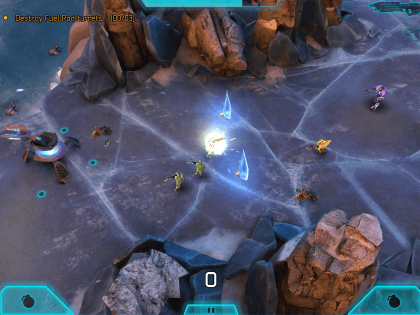 What is unusual for Halo franchise is the top-down approach, but it works very well along with the touchscreen controls. You can get Halo: Spartan Assault for $4.99 from the Windows App Store, as well as the Lite version, which is available for free. Ever since Angry Birds was released, similar games started to appear all over the market. And one similar game even made it to our top list. Chimpact is an interesting tiny game, especially for tablet users. 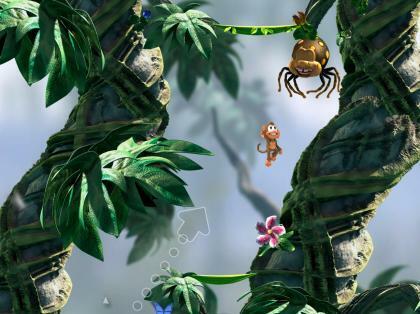 You catapult your monkey friend around the game, collecting bananas, avoiding enemies and smashing caterpillars. As I already mentioned, the game works best on tablet devices, where you use your finger to catapult a little chimp. Chimpact doesn’t require you to think much, so it is perfect if you need some mind relaxation. You can get this game for the price of $4.99, but free trial is also available. 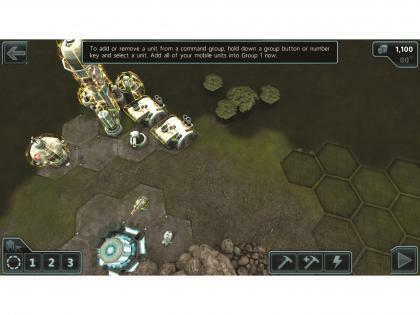 Armed is a real-time strategy based on the PC classic Starcraft. The great thing with Armed is its equal compatibility with both touchscreen and a mouse. The games requires you to build a base, grow resources, defend against enemies and explore and conquer new territories. It’s a little bit tricky to catch in with all the aspects of the game, but the great tutorial will show you all directions. 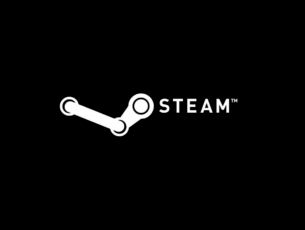 You can get this game for free in Windows App Store. And finally, our first place is reserved for probably the most popular Windows game of all time. 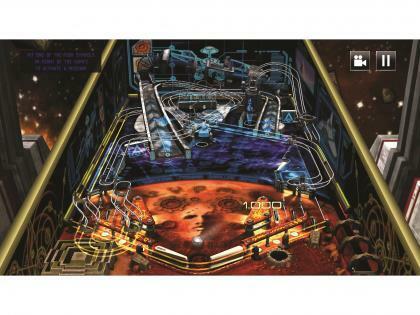 Pinball is one of the most recognizable PC games of all time, and it now comes in a modernized form and optimized for touchscreens. Touchscreen tablets are perfect for pinball games, and the give them a whole new dimension and it definitely deserves the first place on our list of the best games from Windows App Store. This modern pinball is available for free in Windows App Store, and you definitely should try it. 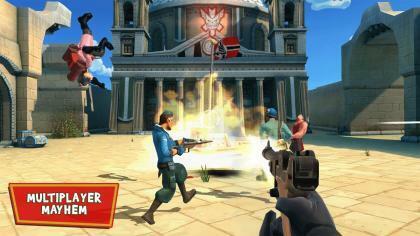 We can’t say that Blitz Brigade is based on a completely original idea, because it looks a lot like Valve’s ultra popular mulitiplayer shooter, Team Fortress 2. But for Windows Phone users, this is by far the best available multiplayer shooter available in the Windows App Store. This multiplayer FPS action is very entertaining and interesting to play, and although it has some minor issues and you have to wait for respawn without paying up, Blitz Brigade is still very good choice for all online FPS players. 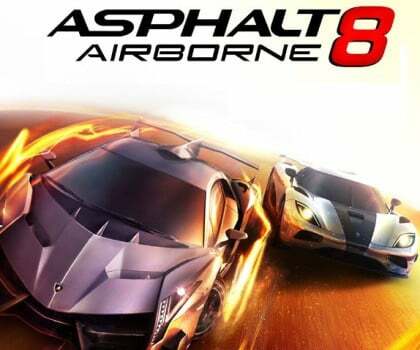 Asphalt 8: Airborne is definitely the best free car racing game available in the market so far. It delivers quality graphics and fast paced arcade races. Airborne completely justifies its title, with a lot of ramps and other game elements, encouraging players to perform magnificent aerial stuns and take breath-taking leaps. Airborne features 47 high performance vehicles, eight seasons, and more than 180 events with both singleplayer and multiplayer mods. Star Wars games strike back! 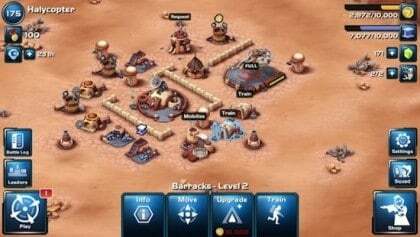 Disney released it’s Star Wars strategy game, Star Wars: Commander quite a while ago, but it somehow became popular not so long ago. The game is also available in Android App Store, but it’s way less popular than its competitor, Clash of Clans. This is a classical platform strategy game, where you choose a side, build your base and attack other player’s bases in order to be the most powerful player. So build your empire, attack the opponents and may the Force be with you! 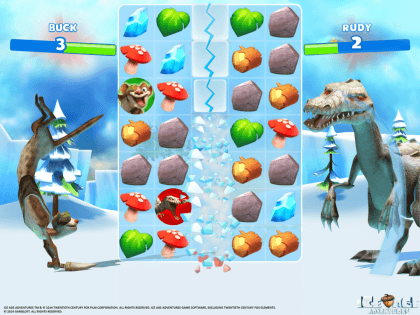 After not so popular, city building game, Ice Age: Village, Gameloft decided to fix things up with Ice Age: Adventures, which actually has a really good story. The game is divided into a few amazing adventures, including saving the heard, rebuilding the island and rescuing animals. One great feature of the game are exciting mini-games, where you can play an endless runner or funny puzzle game. Mini games also have scoreboards, so you can compete against your friends. And our winner is Gameloft’s epic medieval 3D action, Rival Knights. This is a very well made simulation of a medieval knight duel. 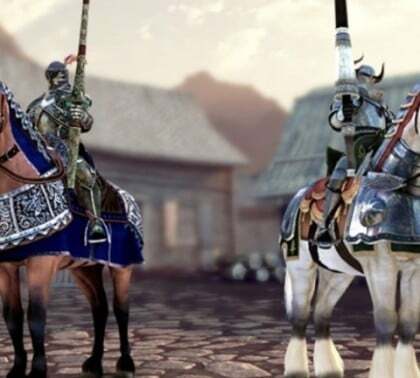 Graphics of the game are absolutely stunning, with motion-capture animations for knights and horses and dynamic camera angles, you’ll get the feeling that you’re actually fighting. You can also challenge other ‘knights’ in multiplayer duels or compete in weekly PVP tournaments. All in all, Rival Knights is the best gameplay and graphical experience you can get in Windows App Store for free.